We are on half term now for two weeks. That means only adults classes at St Gregory’s are on. All kids classes start back week beginning 3rd November. 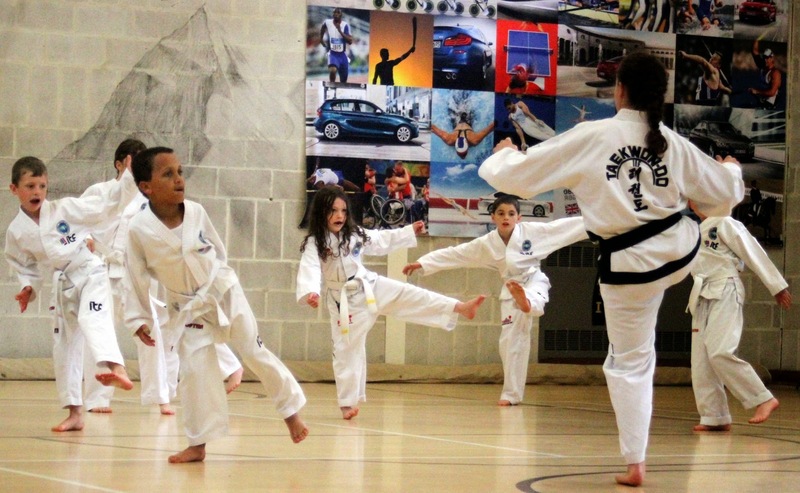 This entry was posted in TKD, Uncategorized and tagged ITF, taekwondo, tkd on 20/10/2014 by Mr T.